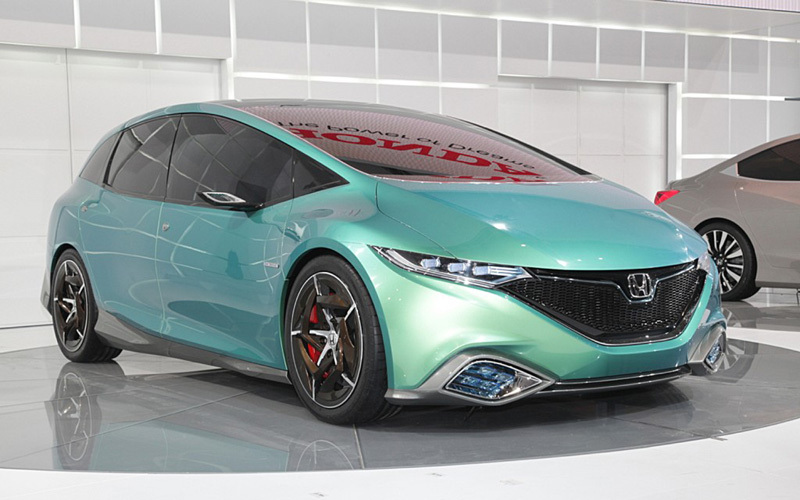 The Japanese automaker, Honda has unveiled two new concept vehicles at the Beijing Auto Show. The Honda Concept S trails a new international small car, while the Concept C previews a new budget sedan for the market of China. Concept C stands for cool challenge gets angular styling inspired by dragon. The operations of automaker in China fully led the product planning for the vehicle, whereas the styling was a two-way between the Japanese and Chinese design houses of Honda. The Concept C’s production version is likely to be introduced in 2013 mainly for Chinese market. The Concept S‘s production version will be marketed in international emerging markets. It is primarily targeted at China, nevertheless its Beijing introduction. S stands for surprise, stylish and smart and is propelled by an unspecified hybrid powerplant. The automaker also confirmed the introduction of Acura RX and ILX vehicles in Chinese market later in 2012. 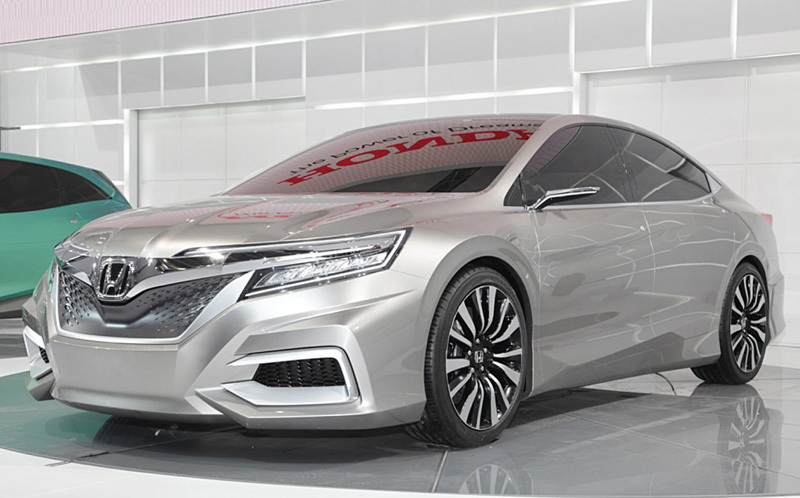 The last significant introduction on the company’s stand at Beijing Auto Show is all-new Climo sedan, a result of a partnership between Honda and Dongfeng. It is motivated by i-VTEC 1.8 liter engine and is 4545mm long.